Mitch Huhem has joined forces with The Healthy Chocolate Company to launch the company into hyper-growth. For those not familiar with Mr. Huhem, he has worked with many influential people and has shared the stage with many including Presidents and Billionaires including Donald Trump, General Colin Powell, Prime Minister Benjamin Netanyahu, Mikhail Gorbachev, Chuck Norris and World Champion George Foreman. He is also well know for his Seminars, having established the largest direct response seminar company in the world. 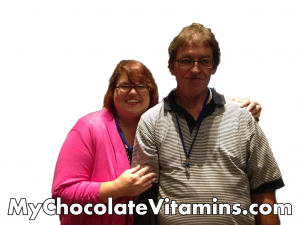 If you are looking for a home based network marketing business, there is no better time than now to get involved with the Healthy Chocolate Company. The product line is amazing, including the patented high antioxidant chocolate, the company is debt free and the leaders are top notch and care about the promoters. I have been involved with Beyond, The Healthy Chocolate Company for well over five years. As a Gold Executive promoter I understand the value of persistance as shown in the Mitch Huhem video above. If you have dreamed about a successful business opportunity, now is the time to make it happen. You control your destiny. Today is the day you take charge. 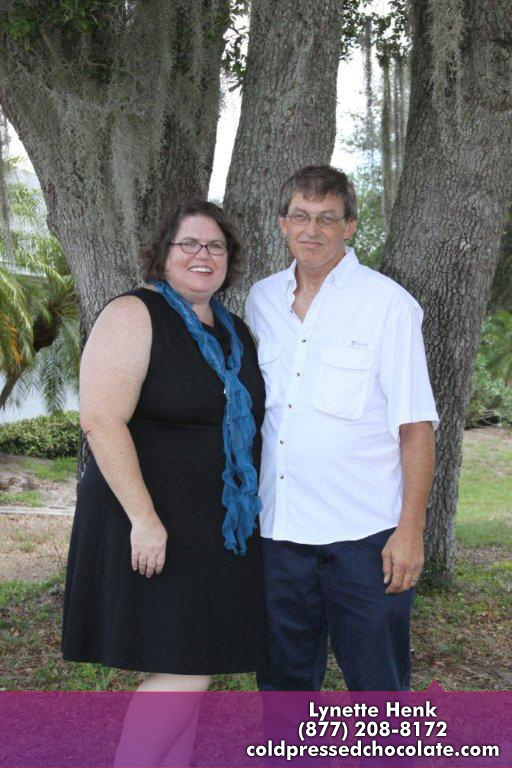 We are Three Sons Marketing LLC, Lynette & Wayne Henk. Please contact us and lets talk. 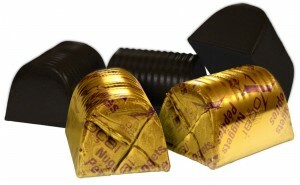 Call 941-216-5727 or visit us directly at MyChocolateVitamins.com. Join Mitch Huhem on the Healthy Chocolate Cruise in January. You have the opportunity to earn this Royal Caribbean cruise and serious income quickly as well as spend time learning from top leaders as well as Mitch Huhem. You don’t want to miss this opportunity. Get on board today with our wealth pack or mega wealth pack for the ultimate opportunity.